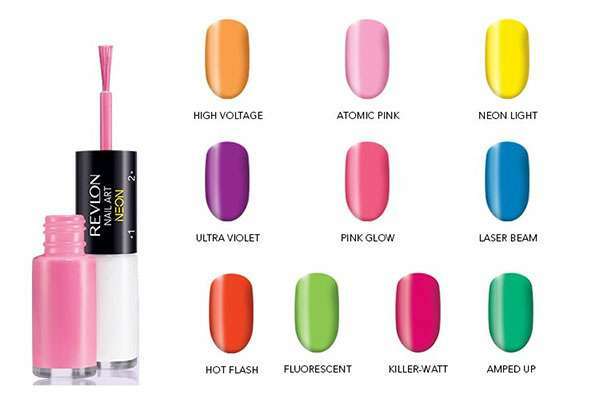 Neon colors are the hottest trend of 2013.This season is welcoming the bold and bright colors. Now it’s time to say good bye to boring colors and add new shocking, bright and bold colors to your life and enjoy this summer. From shoes to bags, jewelry to nail colors, scarves to sunglasses, you can find almost everything in Neon colors. Neon shades are all about fun for girls and boys. These eye popping colors gives your personality an attractive and bold look. These colors are mostly used in the hip pop party and functions. Neon fashion 2013 is a best way to dress up in a bright and bold way. 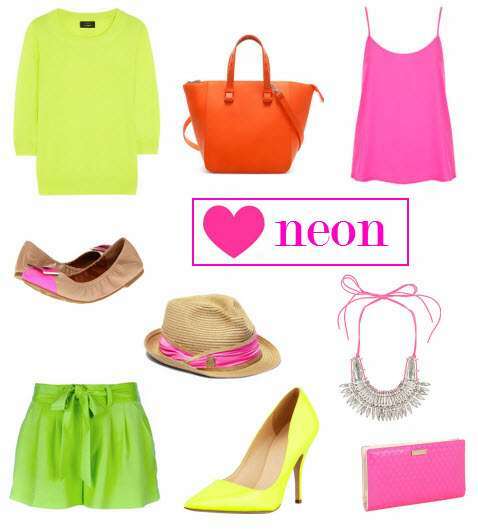 You should know about the neon colors, the proper dresses of neon shades and a load of neon accessories. Try to make neon fashion statement it will surely make your look awesome and stylish. A large number of neon accessories like outfits, bags, belts, tops, shoes etc. are easily available in stores. If you are unable to find something cool and stylish to wear from your wardrobe then just hold on and think about a second that how its look when you just grab a white t-shirt or top and wear it with neon shade tights, will it not look cool? 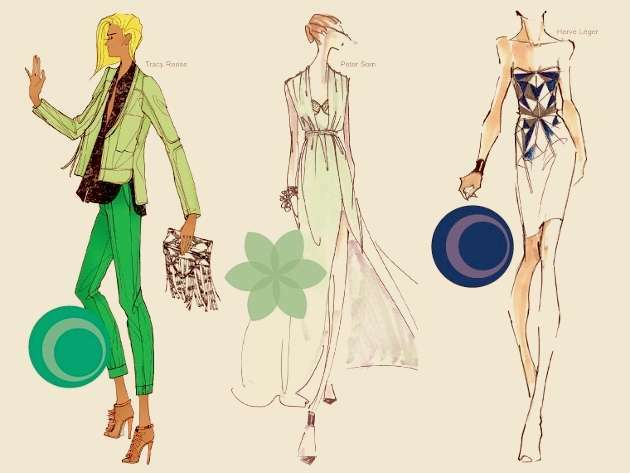 Yes this is a way you can hit the mark, then you should go for an earrings, bangles, rings or necklace of Neon colors. It will look you stylish and bold. You should start thinking about neon fashion at a broad level and dress up in it as it will make you look as pretty as you want. You can also highlight yourself with a neon shade scarf. Of-course scarf is one of the most elegant and also stylish things that you can wear. It will look so pretty and cute girl. Don’t do all things in neon. 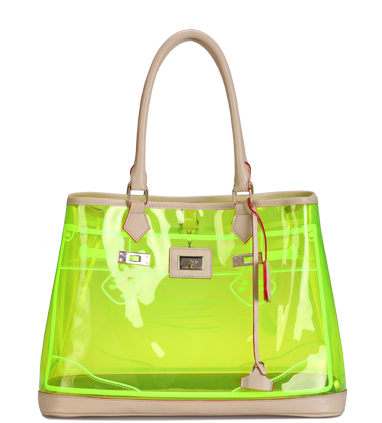 Before going out, you can also go for a neon color bag to add class and style in your personality. 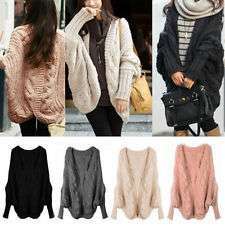 This is eye catching item and will look bold and cool. Neon shades sandals is a best pick to make your feet look pretty. So make a pretty cool statement with your accessories and outfit. Avoid clashing neon colors. 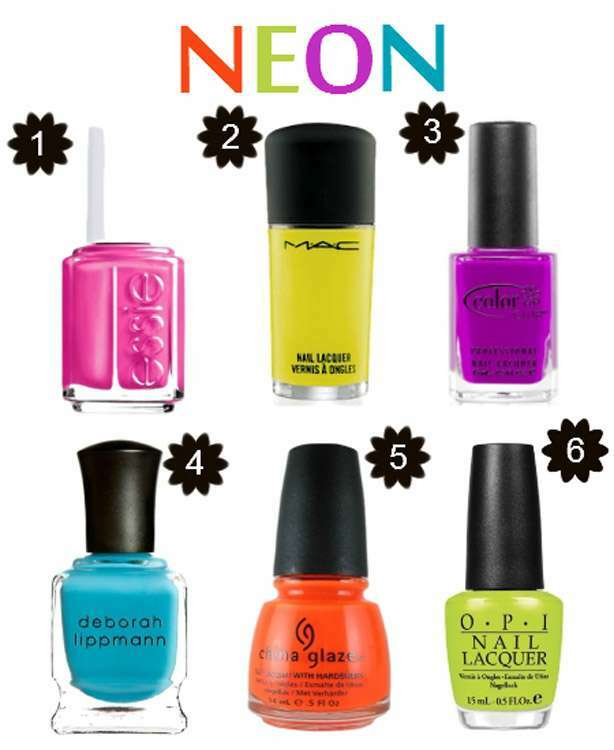 Shocking pinks, Electric blues, bright yellows and parrot colors are the best option for Neon fashion 2013.